Serving Amarillo, TX and surrounding areas. 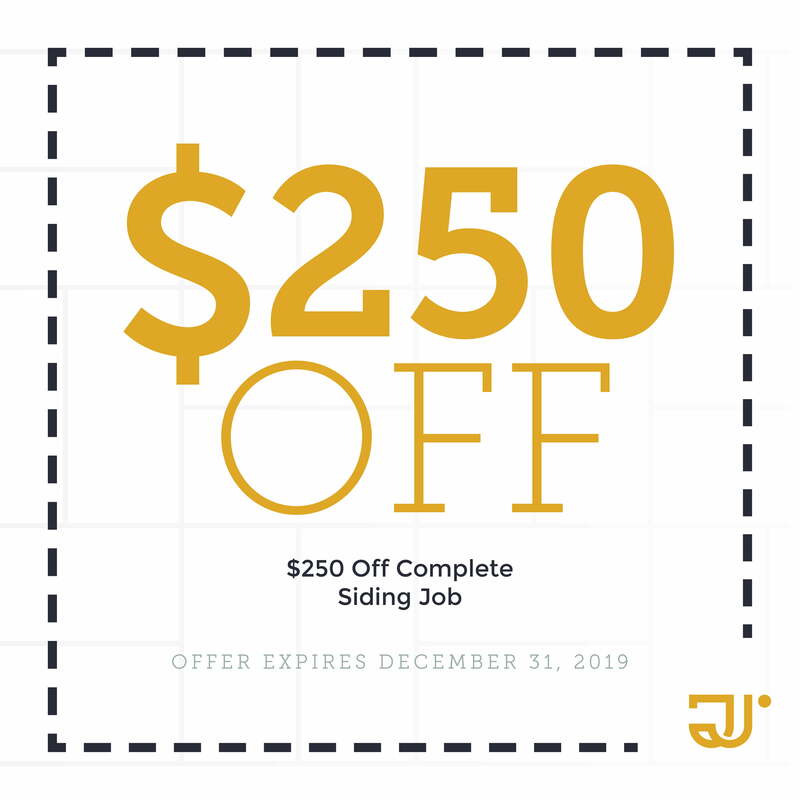 Double J Siding & Windows is the one-stop-shop for all your steel siding, vinyl windows, wood windows, and metal buildings. Family owned and operated, Jake Rempel puts the customers first. Our windows are designed for West Texas, and are very energy efficient. 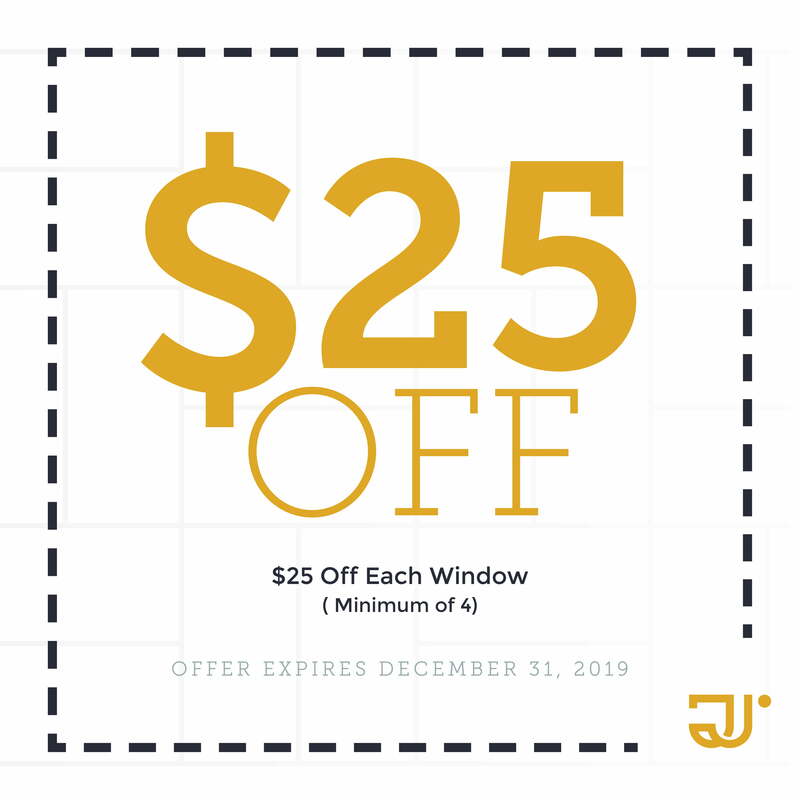 Let Double J show you how using energy efficient windows and siding on your home can reduce both your heating and cooling costs. take a look around our gallery to see what we can do for you.